We are very pleased to be able to offer our special handrolled BlackGold. Our beloved tea plants are growing slowly without any fertilisers and only nourished with natural Perthshire soil and Springwater. 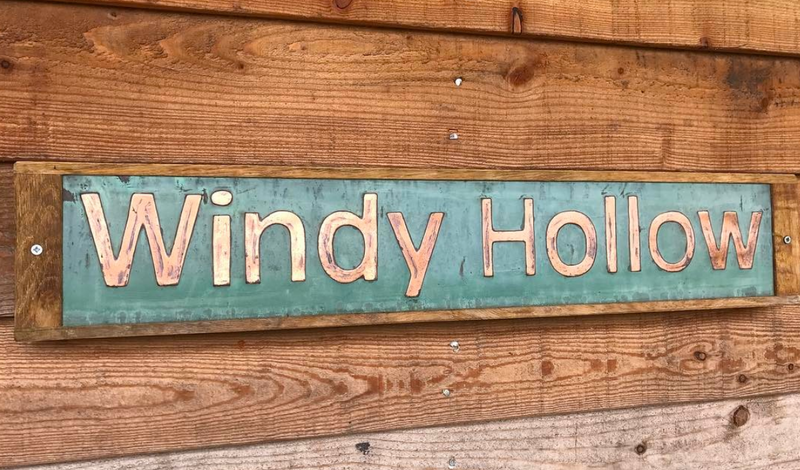 Grown here and made here at Windy Hollow Farm. 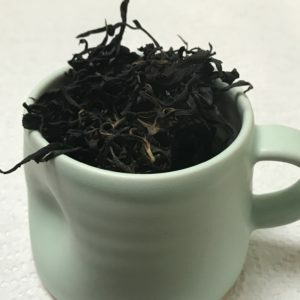 Enjoy this special hand rolled tea. Only the most delicate leaves are chosen and our tea is made over a 3-day period using traditional tea making methods. 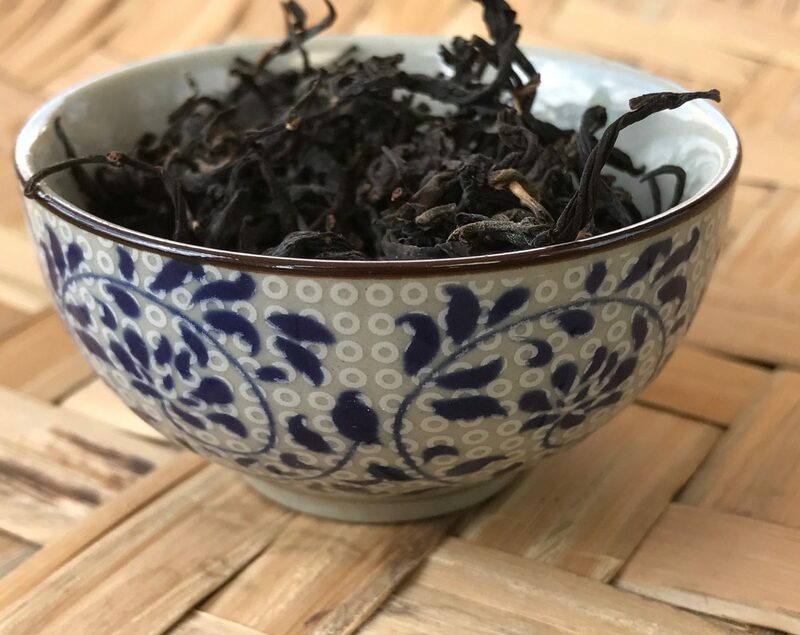 This results in a unique delicate black tea. You will love the experience! 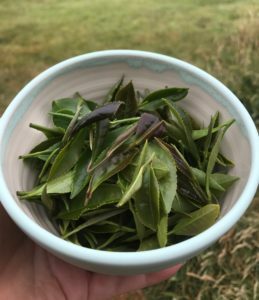 Organic tea leaves from the camellia sinensis tea plant grown from seed at WindyHollowFarm in beautiful Perthshire.